The conclusion of the epic love story, The Story of Us, is NOW Available! 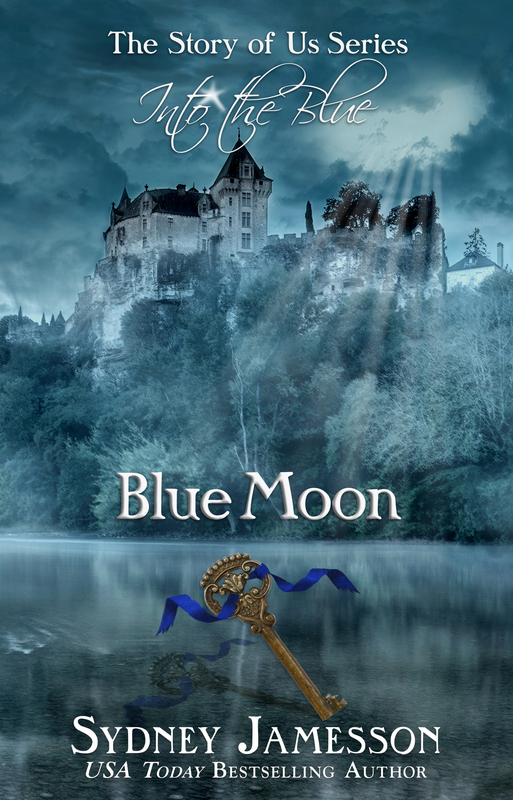 Blue Moon by Sydney Jamesson is Live!!! “If anything happens to Beth, I’ll cease to breath; the sky will fall and time will stand still, but not before those responsible for ending our lives are six feet under and en route to hell.” ~ Ayden Stone. As The Story Of Us comes to a climactic conclusion, Ayden and Beth come face to face with their worst nightmare—losing the one person who means more to them than life itself. Parted by a thousand miles across land and sea, they prepare to fight back; the clock is ticking, dark forces are edging closer and their chances of surviving are becoming less with each day that passes. They are knee deep in danger and deceit, and enemies remain too close for comfort. Will they be able to weather the storm of secrets, family feuds and broken bonds? After a lifetime of waiting, Ayden and Beth Stone are so close to fulfilling their destiny, but will they get to live out the fairy-tale they promised each other over twenty six years ago? A love like this comes along once in a blue moon—it’s worth fighting for. But is it a love worth dying for? To celebrate the release of the epic conclusion, Touchstone for Play is on sale for only 99₵. 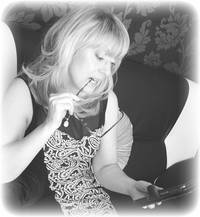 Sydney Jamesson is an English teacher by day and a USA Today bestselling author of romance, suspense by night. She is nocturnal by nature and loves nothing more than staying up late, listening to music and being inspired to write. She has always scribbled things down; in her home is one enormous waste paper basket full of discarded phrases, opening lines and pieces of dialogue that have hit her like lightning in the middle of the night or whilst parked up at a set of traffic lights. 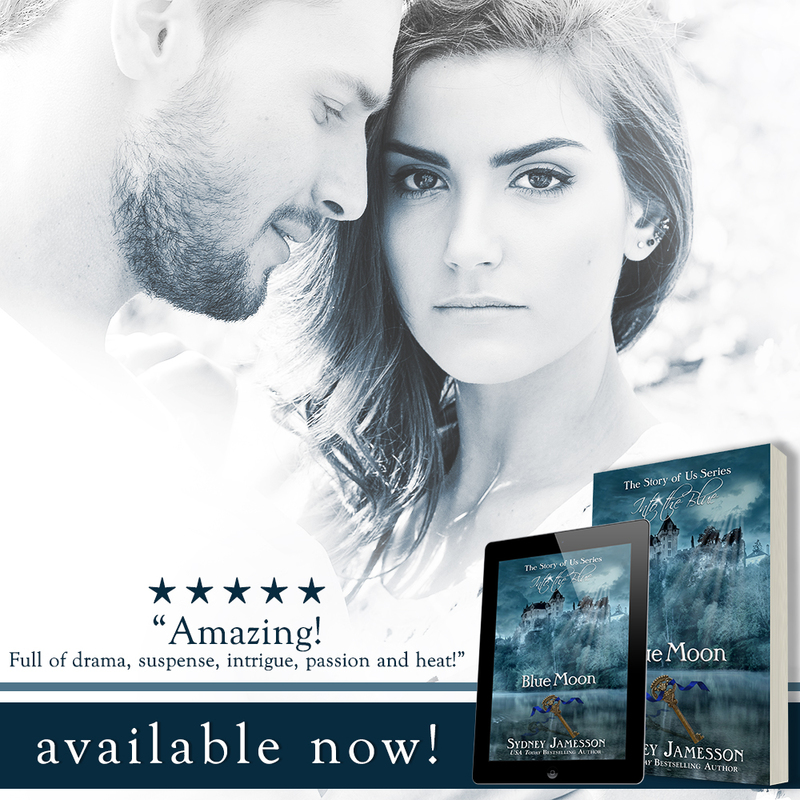 Her bestselling trilogy, The Story of Us is available worldwide, and she's thrilled to continue Ayden Stone and Beth Parker's epic love story in The Story of Us Series: Into the Blue, comprising: Blue Genes, Blue Hearts, Blue Moon.